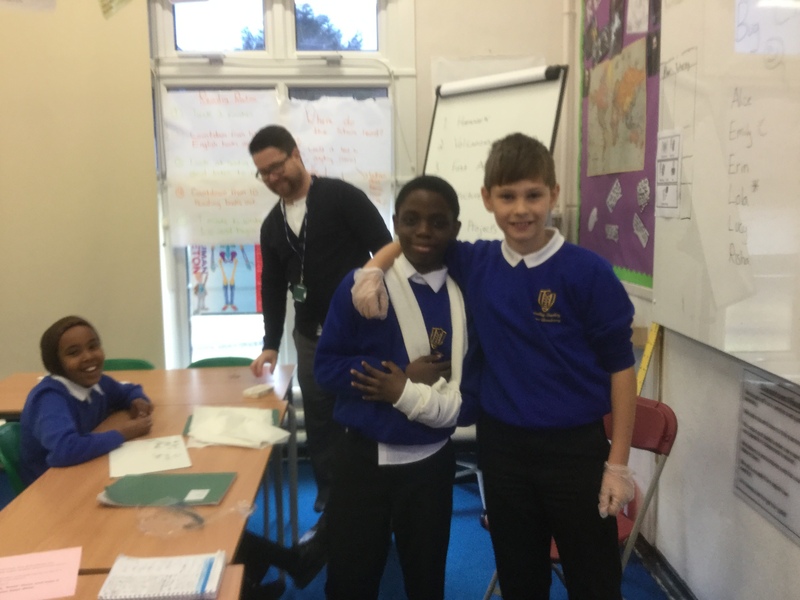 To celebrate the end of their topic, Year 6 took part in a ‘Disaster Day’ applying their learning from the past 7 weeks. 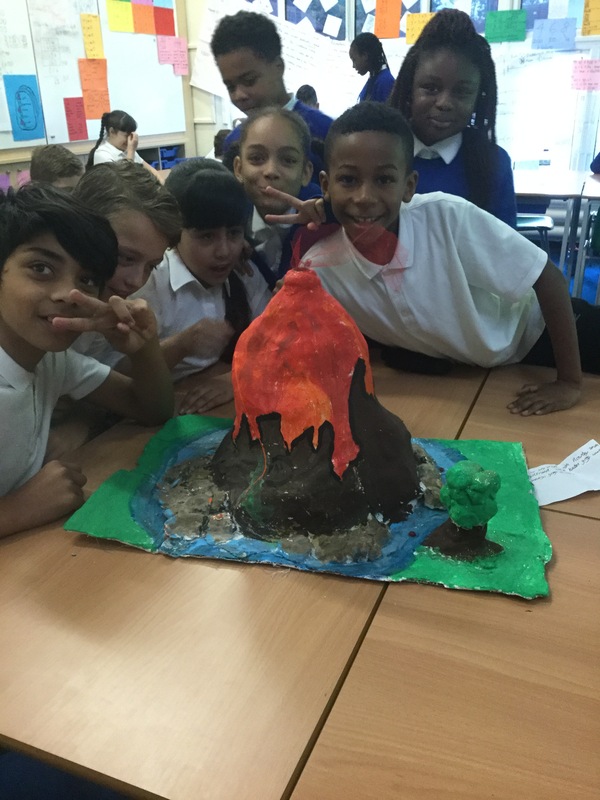 Over the course of the morning, the children exploded their volcanoes that they had made in art lessons. 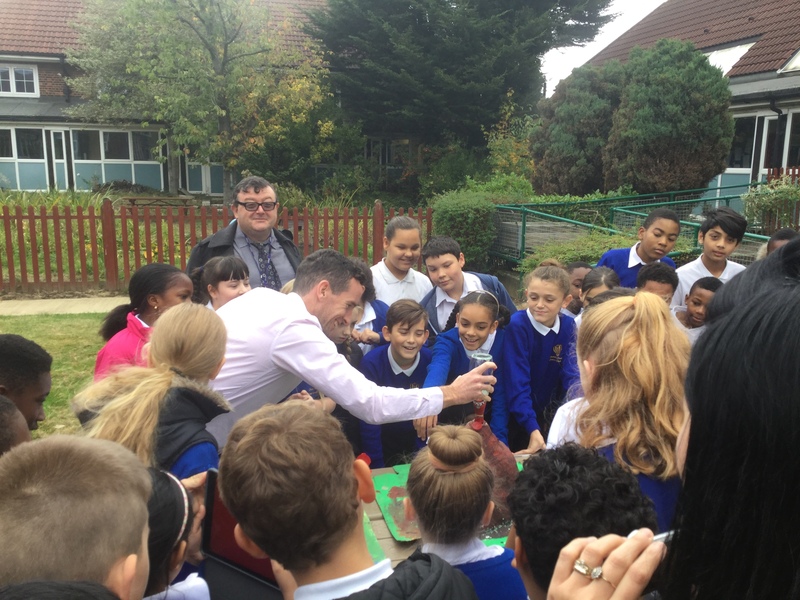 They then evaluated whether using bicarbonate of soda and vinegar or coke and mentos produced a better eruption. 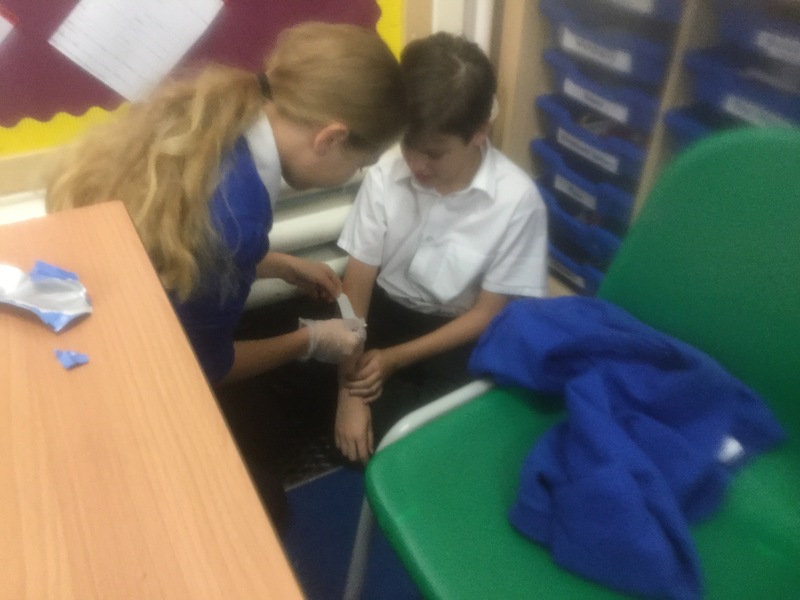 Year 6 also learnt about First Aid and how to give basic medical assistance in the event of a disaster. 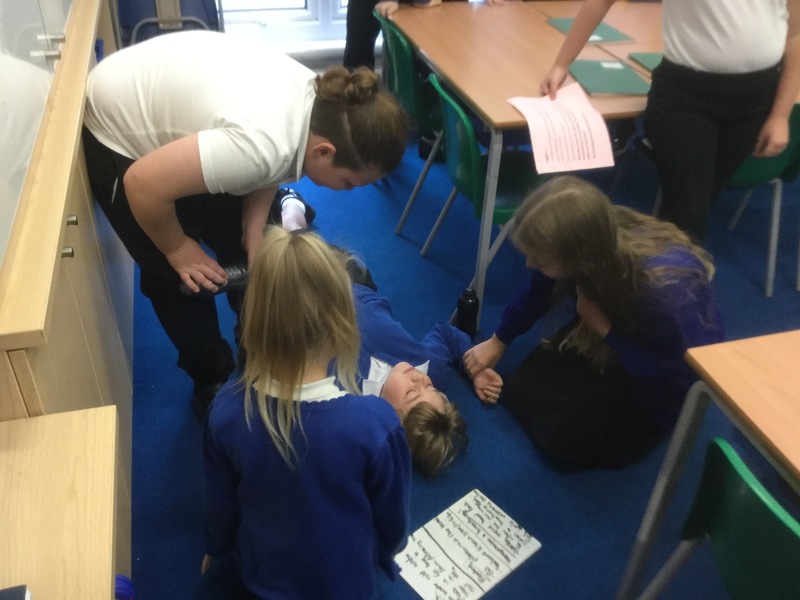 Following this, the children acted out disaster scenarios and administered basic first aid on each other using the knowledge they had just acquired. 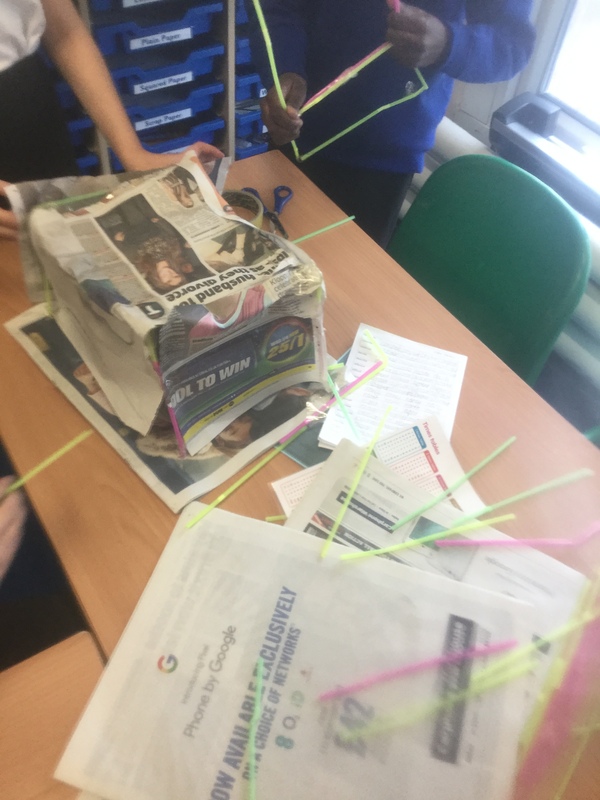 Finally, the classes were split into groups to design a disaster proof building using newspaper, straws and tape. 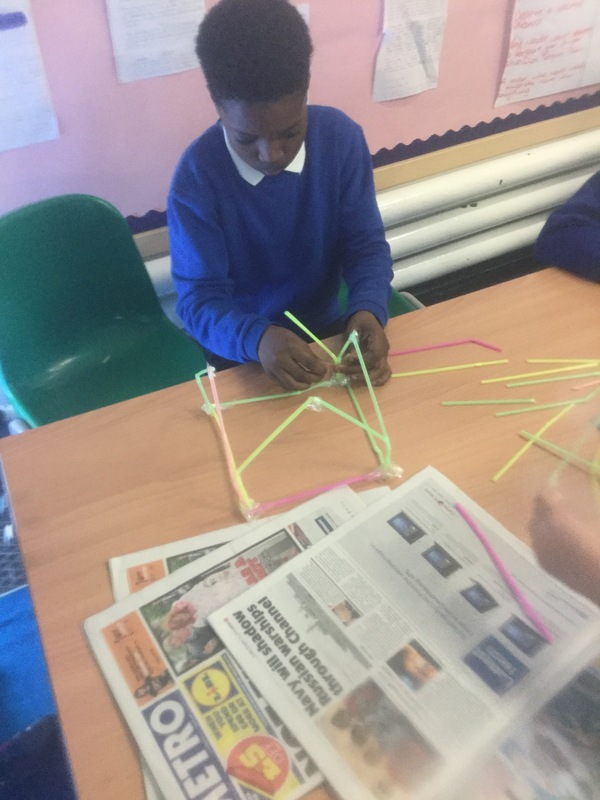 They discussed the benefits and limits of various structures, heights and widths. 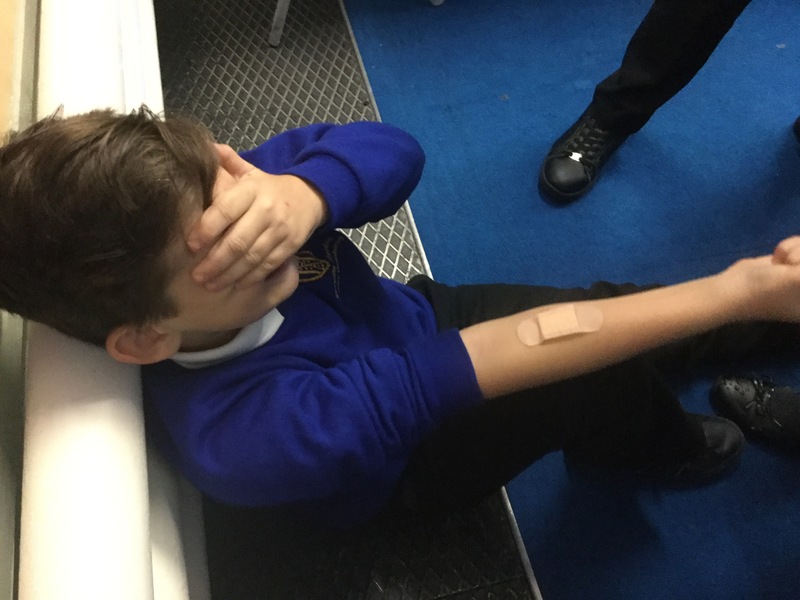 In some classes, earthquakes were then simulated to double check whether the buildings would survive. Some pictures of the day are below. 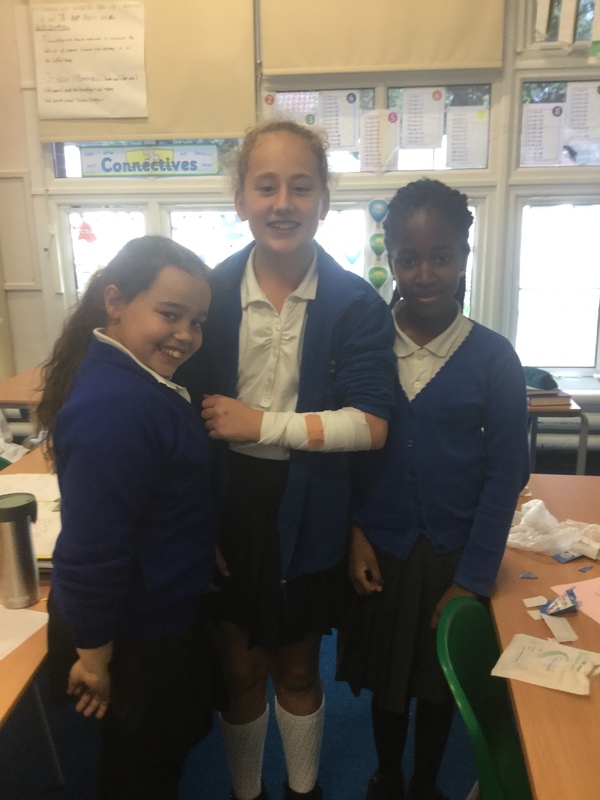 Year 6 just wanted to share some of the memories from the Year 6 Leavers Disco! We all had a blast dancing to some great music which was followed by eating some delicious food! 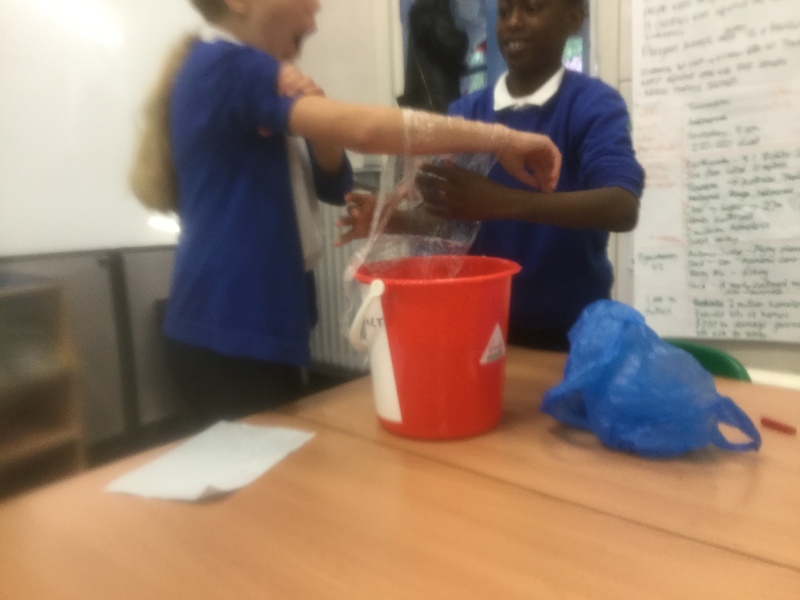 In Spruce and the rest of Year 6 this afternoon we conducted an exciting science investigation! We used candles to heat a range of different substances, and observed what changes took place. Then we let the substance cool down and observed what happened. Sometimes, when it cooled, the substance went back to how it looked before we heated it – this was a reversible change. Sometimes, it didn’t go back and looked completely different – these were irreversible changes. 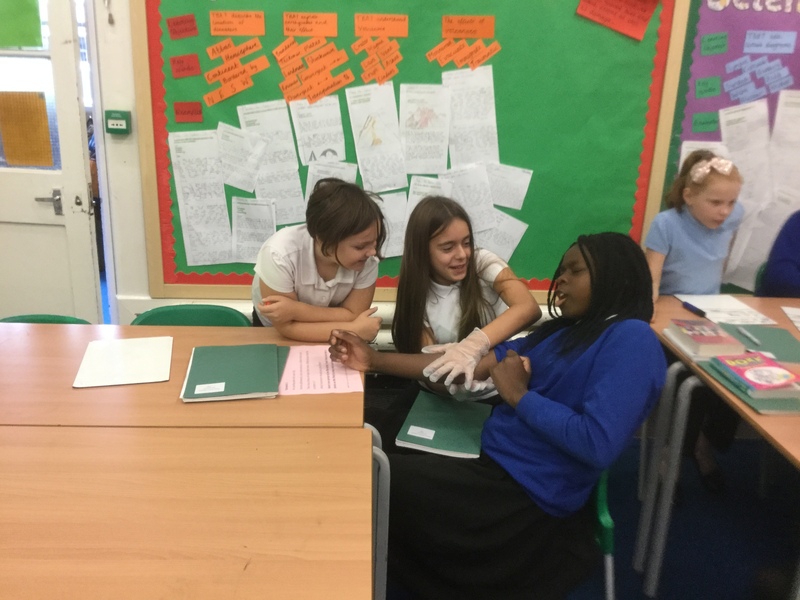 Have a look at our photos to see what we got up to! 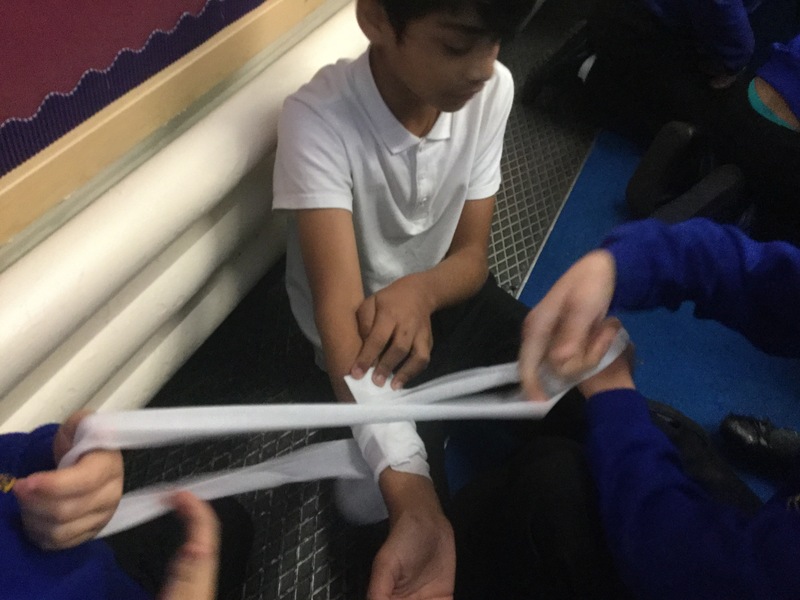 Click the link below to find out more about the amazing activities year 6 will be participating in while attending the Kingswood residential trip. This is a powerpoint presentation filled with details of each activity as well as useful last minute tips. Here are some really good links to help you revise for SATs over the Easter Holidays 🙂 Don’t forget you should also be practising with your homework packs every day! Espresso has AMAZING videos and activities for SPaG as well as really good videos to help you if you are stuck with any Maths homework. Click on Key Stage 2 Maths or English and you’ll be able to find the right sections. Your teacher will give you the login and password if you need it! Corbett Maths has BRILLIANT worksheets called ‘5-a-day’ which you can use to practise all the skills you need. Follow this link, then choose any day of the year and click ‘Numeracy’. You will also find the answers to help you! If you’re stuck, look on Espresso! BBC Key Stage 2 Bitesize, which Lamina recommended to me, is also AWESOME – it has loads of games and quizzes for both SPaG and Maths that you can use. If you find any more good websites for revision – or maybe even apps! – comment below so others can use them too! 18 facts everyone should know! 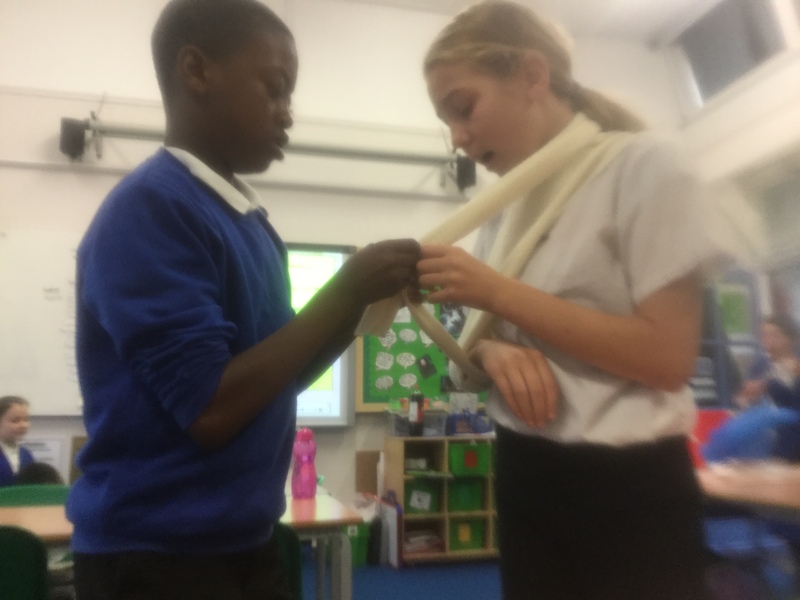 Mr Buckingham’s Maths class have been working hard at trying to recall 18 key Maths facts as quickly as possible. Lots of children have been managing to write all of them in less than 2 minutes! Set yourself a timer and see if you can go even faster – don’t worry about writing the question numbers, just write the answers as quick as you can. 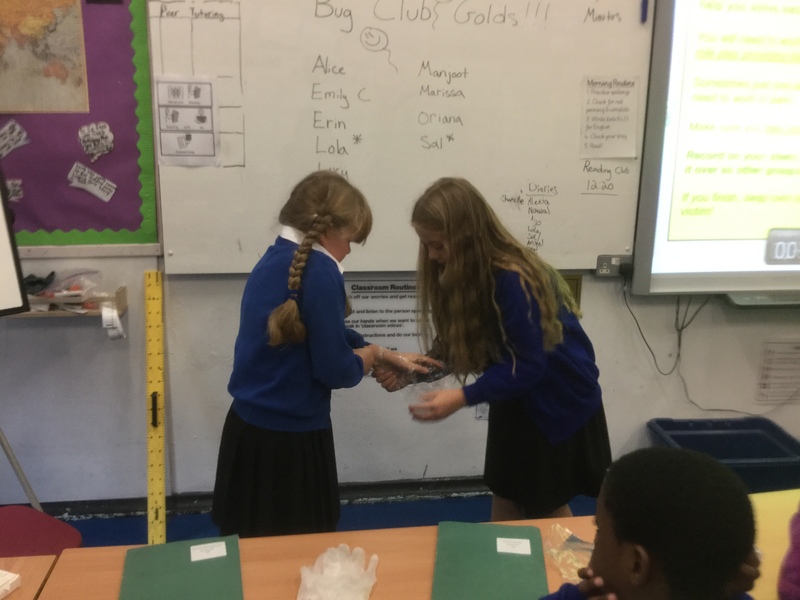 The better you know these facts, the easier you’ll find solving problems in Maths! Year 6 had a fantastic day out exploring the National Maritime Museum and the Peter Harrison Planetarium! The children in Spruce, Sweet Gum, Sugar Maple and Sycamore were thoroughly impressed by the high definition visualisation of our solar system at the planetarium; they even had a small glimpse at just how incredibly vast our universe really is. At the National Maritime Museum, Sprucamore (that’s Spruce and Sycamore) had a grand time looking at all of the artifacts and reading up on maritime history. 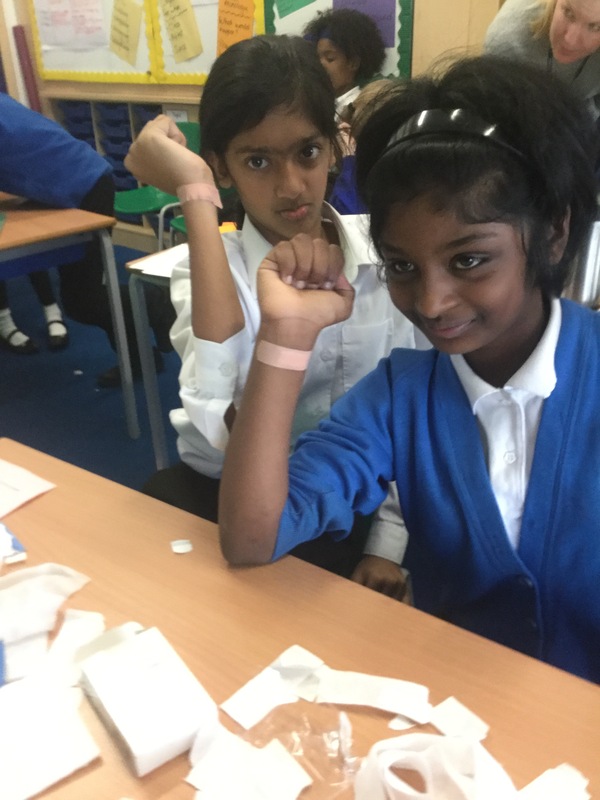 They learnt all about Traders and the history of the East India Company before exploring the Nelson, Navy, Nation exhibition (and they may have even collected a few stamps along the way). I wonder if any of Sprucamore can remember what Miss Winstanley was telling them about the “leuitenants” of the British Navy? Anyway, here are some pictures from our great day out!